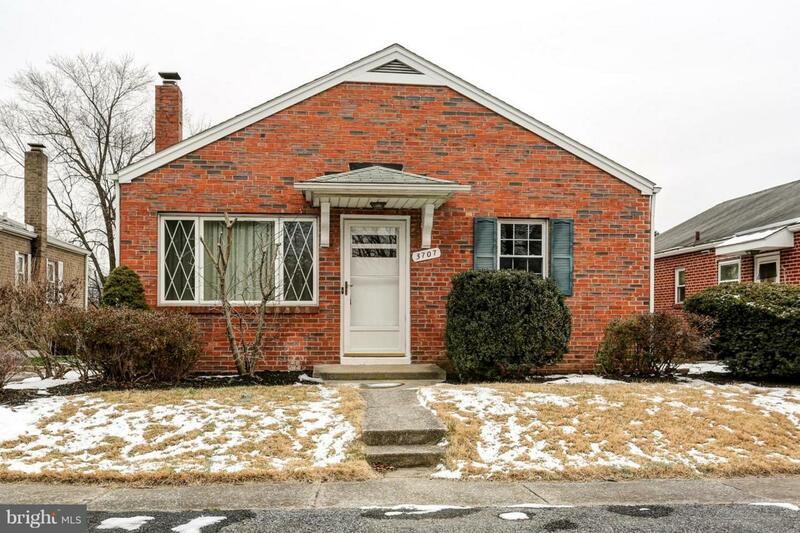 Move right in to this comfortable, newly renovated single story home in convenient Susquehanna Township location. 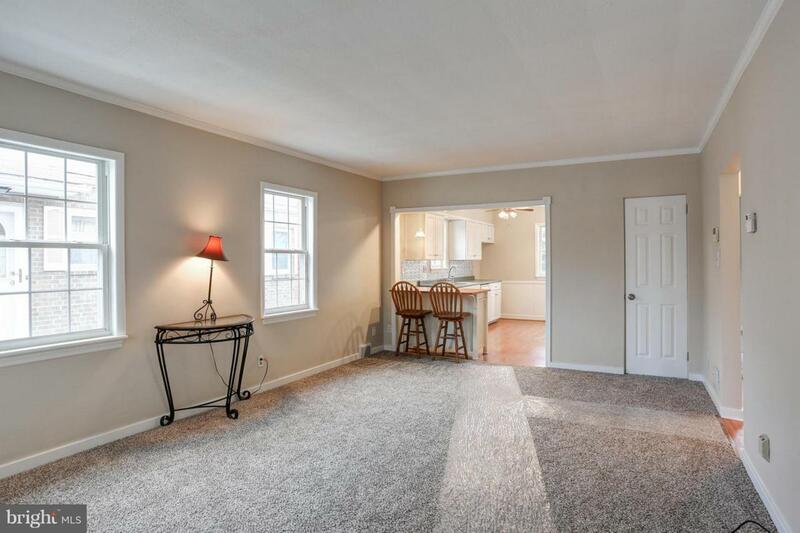 Spacious living room open to a crisp white kitchen with breakfast bar. New range and refrigerator. 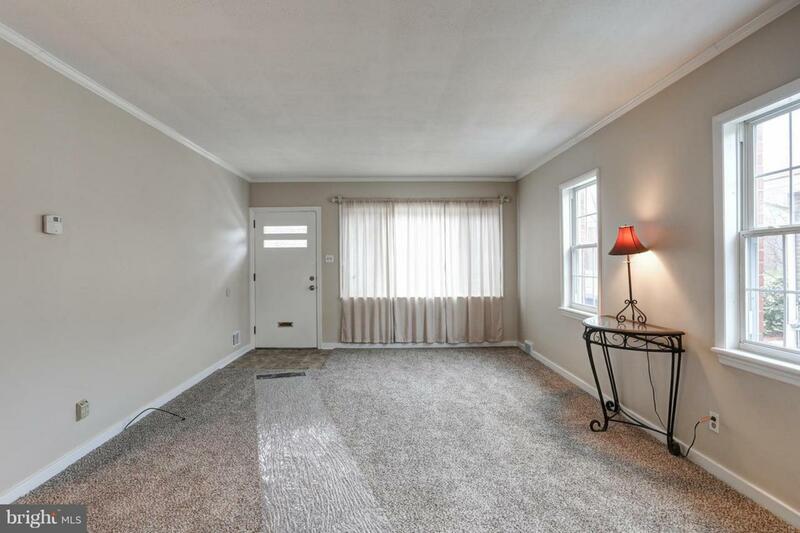 Freshly painted throughout in neutral colors and with new carpet and flooring, Two nice size bedrooms and a remodeled bath. The partially finished basement has a full bath! Large yard rear yard with a detached 1-car garage accessed from rear of property. Conveniently located near major highways, shopping, Riverfront and just a short distance from downtown. 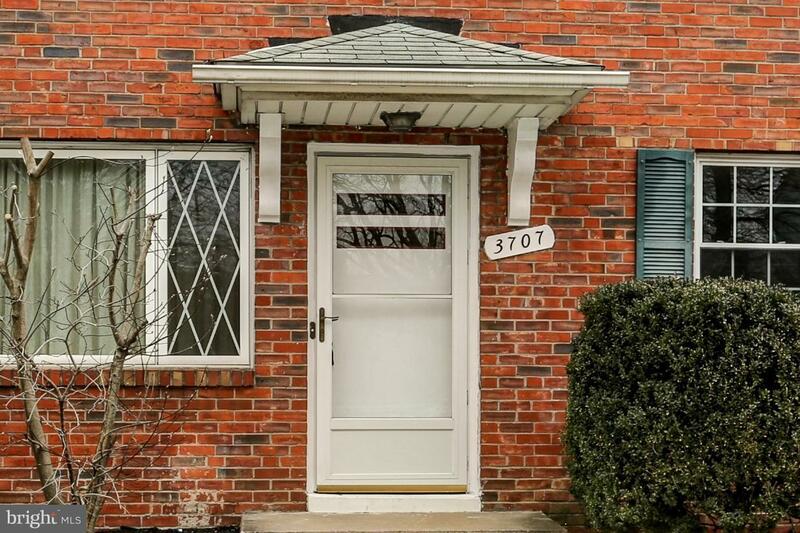 Don't miss the opportunity to own this delightful home!